Like other Mobile companies, Vivo mobile has its own user interface overlay on Android which they call it as FunTouch OS. 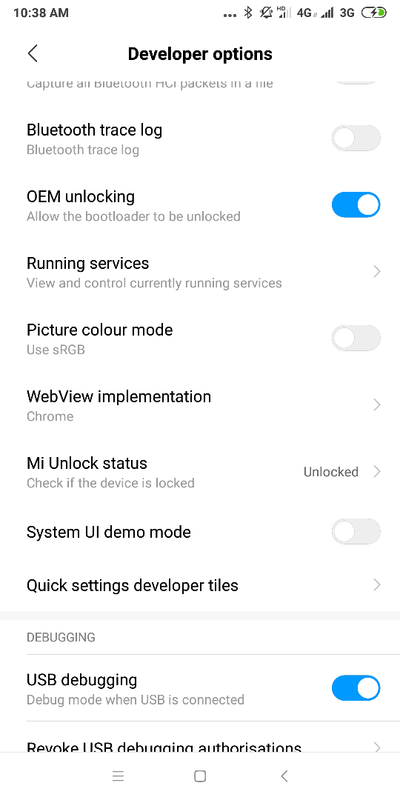 The FunTouch OS comes with lots of customization, themes and other features, so today in this guide we will show you how to Install Android P Funtouch OS P On Redmi Note 5 Pro. Funtouch OS P is based on the beta version of Android P 9.0. A few months back Google released the Android P Developer preview for so many phones. And many XDA developers ported the Android P for most of the treble supported devices. And Redmi Note 5 Pro is one of them, yes you heard it right if you are the Redmi Note 5 pro users then you can install the Google Pixels Android P on your Note 5 Pro. And now the developers manage to port the Funtouch OS P for Redmi Note 5 Pro. If you are the Redmi Note 5 Pro user and want to test the Funtouch OS P on your phone, which is based on the Android P then you are at right place. We flashed the same on our phone and most of the features are working fine like Volte, Wifi, Bluetooth, Calls, Hotspot, browser camera etc. Only Google Plays store and fingerprint is not working on this build. Maybe in the next update developer will fix these issues. 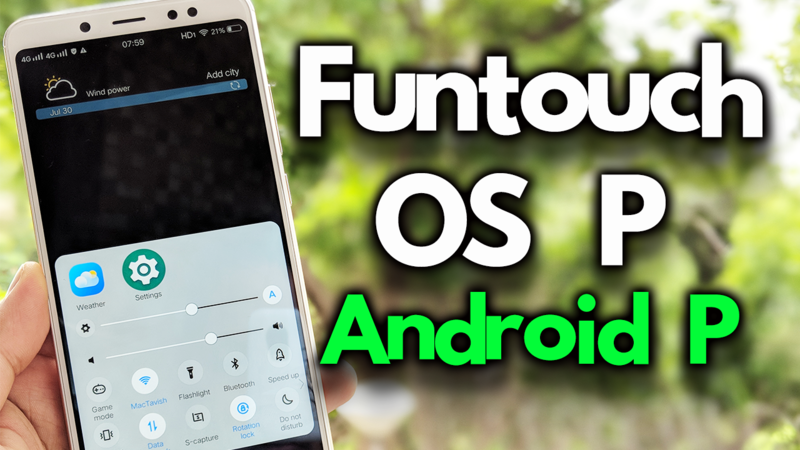 So if you want to enjoy the VIVO NEX Funtouch OS on your phone, then follow the below mention guide and Install Android P Funtouch OS P On Redmi Note 5 Pro. As we mentioned earlier that we tested this new ROM on our phone, so here we are sharing the guide which you can use on your mobile and download the Funtouch OS P On Redmi Note 5 Pro. Read all the steps very carefully and yes you need a custom TWRP on your phone to flash some files. So let’s get started and install Android P Funtouch OS P On Redmi Note 5 Pro. This guide is only for the Redmi Note 5 pro users and don’t try this method on any other Xiaomi phones. So read all the steps very carefully and follow all of them one by one. One wrong step and you will brick the phone. 1. DownLoad the Treble support Mokee ROM here and save the zip file on your phone. 2. Download funtouch os.7z zip file and extract the same. And save all in the TWRP folder. 3. Download funtouch patch zip file here save in your phone. 4. Download Fbe_disabler zip file and save the same on your phone. 1. Save the funtouch os folder that you extracted from the funtouch os.7zfile in the TWRP folder of your phone. 2. And rest of all three zip file save in the internal storage of your phone. 3. 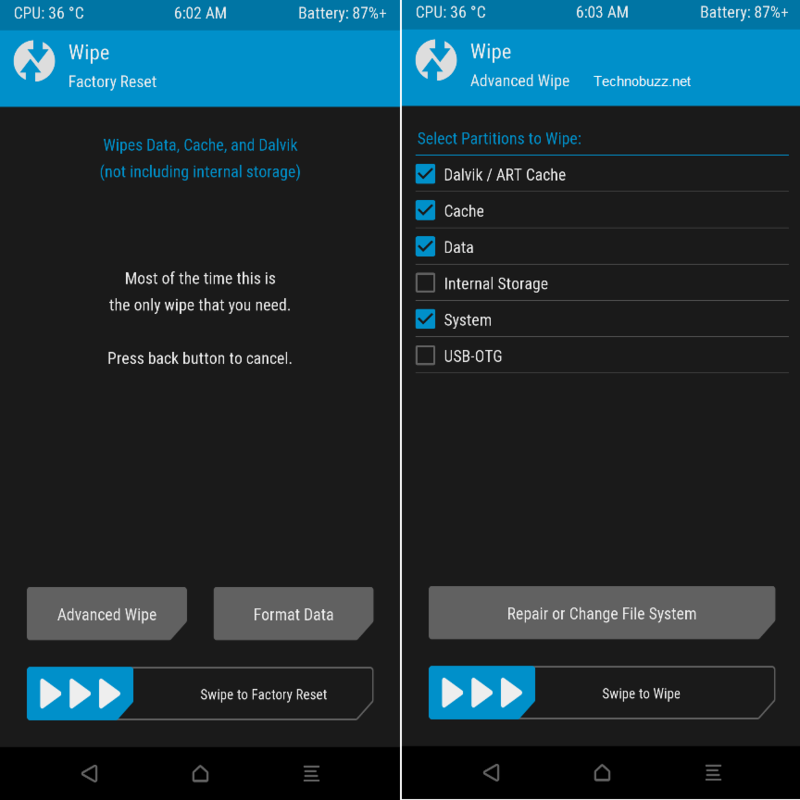 Boot your phone in TWRP mode. 4. To boot your phone in TWRP mode. Switch Off your phone first and hold Volume UP + Power button. 5. Once your phone in the TWRP mode. Go to Wipe > Advanced Wipe > Select Data, Cache, Dalvik, System, Vender and Swipe to wipe. 6. Now go Back to the TWRP home. Tap on Install and select the mokee rom zip and install the same. 7. Once the ROM is successfully installed. Reboot > Recovery. 8. Now go to Restore option in TWRP and select the funtouch os folder that you saved in the TWRP folder. And Restore it on your phone. 9. Once completed. Go back and install the funtouch patch zip. If you see any error, then go to mount option in TWRP and make sure System and Vendor is Selected. And try it again. 10. Now go to Wipe > Advanced Wipe > Wipe DATA only. 11. and in the last install the Fbe_disabler zip file and reboot System. 12. Now your phone will reboot and the first boot will take some near about 5 to 120 minutes. Now your Redmi Note 5 Pro is running on the latest Android P Funtouch OS P. Enjoy!. This room is available for mi.A1 ???? ?